Fragmentation is still a disk performance issue in 2015 – even with Windows 8.1, Windows Server 2012/2012 R2, Microsoft Hyper-V and VMware vSphere. Whether you’re using an HDD or SSD desktop or laptop PC, physical server or virtualized system, the issue of file and free space fragmentation continues to impact system performance and response times in ways you may have never realized. Say you start with a clean drive. All free space is consolidated across the drive, so that when you create files, they are stored contiguously, meaning when you save a file to that drive, the disk controller stores in one place on that drive. When fragmentation exists, pieces of a single file are stored in multiple places across your disk, “scrambled,” if you will. Why wouldn’t your computer store each file in a single location? File and free space fragmentation beget more file and free space fragmentation. If you edit or create Document A after you have ever created, edited or deleted other files on your system, it is highly likely that part of Document A was saved in a location where another file was deleted and then the rest of Document A was saved elsewhere. Of course, the file itself doesn’t look “scrambled” to you. But it does the way your system sees it. Now if you save Document B to your drive, and then go back to Document A to make extra edits, the additions to Document A are now stored somewhere next to Document B, if there is free space next to Document B, if not, it is stored even further away from Document A. The disk controller finds free space wherever it exists and writes the new data to the drive in the next free location. So you can see how if there is fragmented free space across your drive, created when data is deleted, when your disk controller attempts to fill that free space with new data, this will inevitably create file fragmentation. Because various pieces of your file are scattered across your disk, your system takes that much longer to let you access that entire file (or application). File and free space fragmentation across hundreds or thousand of files, including documents, spreadsheets, applications, music, videos, video games, productivity software and other files creates a massive burden on your system, and impacts system response times, negatively affecting system performance while you’re using your computer – when you need to be productive – and during off-times. This is why backup operations can take so long. File and free space fragmentation are inevitable on all Windows operating systems so if you’re using Windows and you’re not running PerfectDisk®, your system is suffering and it doesn’t have to. 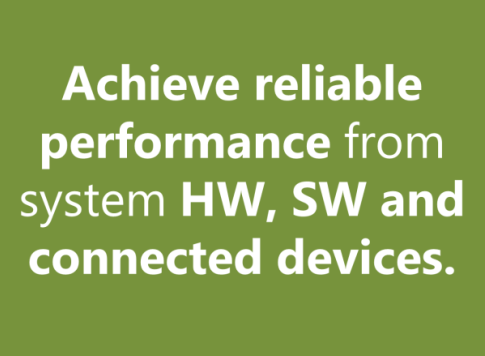 There are many performance and productivity advantages to implementing PerfectDisk. Performance and productivity improves. Savings are realized by reducing administrative costs, backup times, electrical power consumption and more. Everyone wants instant access to their data and the web. PerfectDisk optimization software provides unparalleled administration, unbeatable performance and a solution that saves time and money. Learn more about PerfectDisk business solutions. 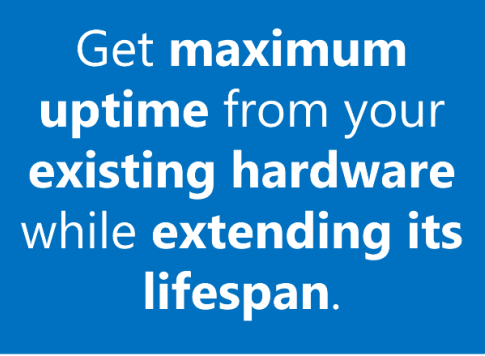 The SSD manufacturers say turn off optimization on an SSD to avoid unnecessary writes. 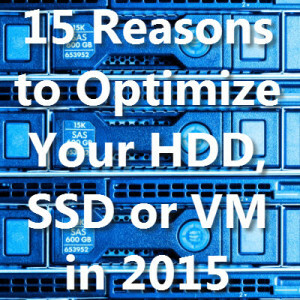 Practically every other article, blog, etc… I’ve read says the same thing, do not defrag an SSD. Does Perfect Disk have some miracle defrag process that is not taking up writes from the SSD? PerfectDisk doesn’t defrag the SSD. The SSD Optimize algorithm only consolidates free space on the SSD which reduces write amplification and optimizes write speeds.